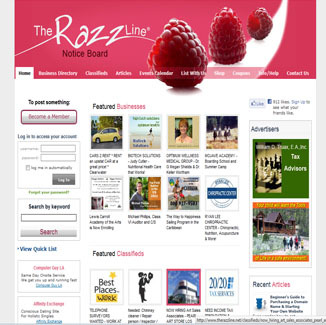 1800-CMS Directory Websites offers powerful features. It will allow site owners to publish directory-driven websites with ease. 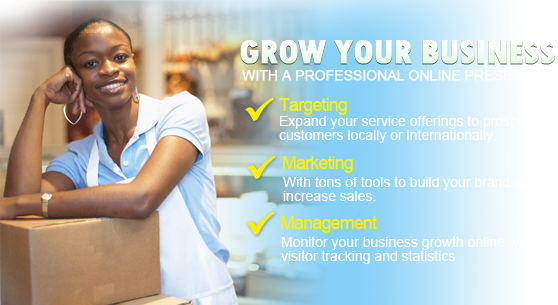 It is designed to provide a recurring revenue stream to any business. Integrated mapping Business listings are tied to Google maps so that users can easily find where your advertisers are located. Manage Directory Categories through the Site Manager Interface. 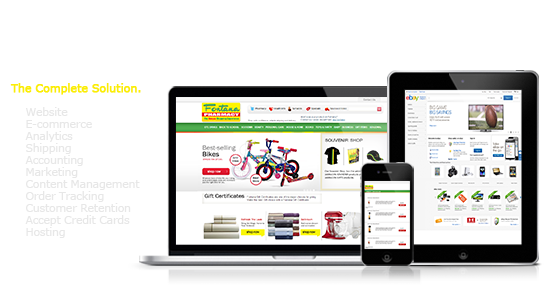 Add and edit directory categories any time through a web based interface. Listing owners can upload photos and graphics Display a graphic with each listing. Admin can approve prior to being listed. Interactive features Standard implementation includes links to advertisers' web sites, email addresses, and dynamic map to advertiser location. Enables advertisers of the directory to update and manage their own listings by logging in to the administration section through a web based interface. Search Engine Optimized SEO friendly URLs and well as the ability to more easily manage meta tags, keywords and other factors that contribute to your search engine rankings. Real Time Usage tracking Enables the administrator or advertiser to track the number of times a particular listing is viewed, or the number of click-throughs on a web link. Automated Renewal Reminders Listing Owners will receive up to 3 email notifications to renew and update their listing prior to expiration.